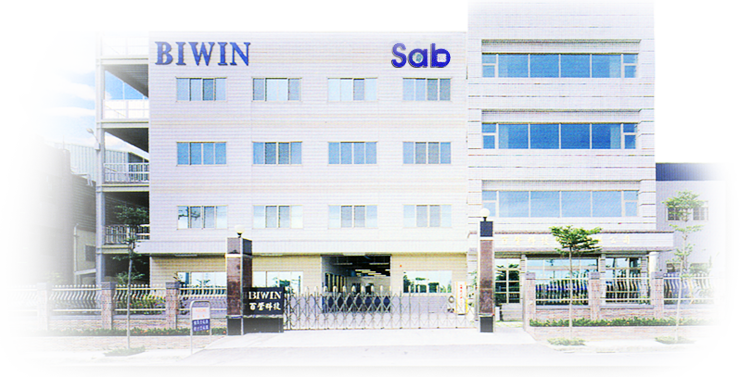 BIWIN Technologies, targeting on building “win-win” partnership with our customers and suppliers, has been dedicated to the electromechanical switch field since our foundation in 1986. Specializing in designing and manufacturing dip switches, rotary switches, pushbutton switches, etc., we have our own brand “Sab” with the goal to be a Specialist in creating Advantages in our reliable products and services in order to bring Benefits to our worldwide customers and the industry. BIWIN not only offers standard switch products but also provides customized solutions with our manufacturing expertise and R&D capability. With the vertical integration we have established in our design and production processes, we are able to bring our customers the most complete and flexible solutions with the best quality, timely delivery and competitive pricing for various applications including industrial control, medical, automobile, security, communication, etc. BIWIN continues to strive for technological innovation, ongoing improvement and higher level of customer orientation, hoping to reach product and service excellence and build up real win-win cooperation in such a rapidly changing market.